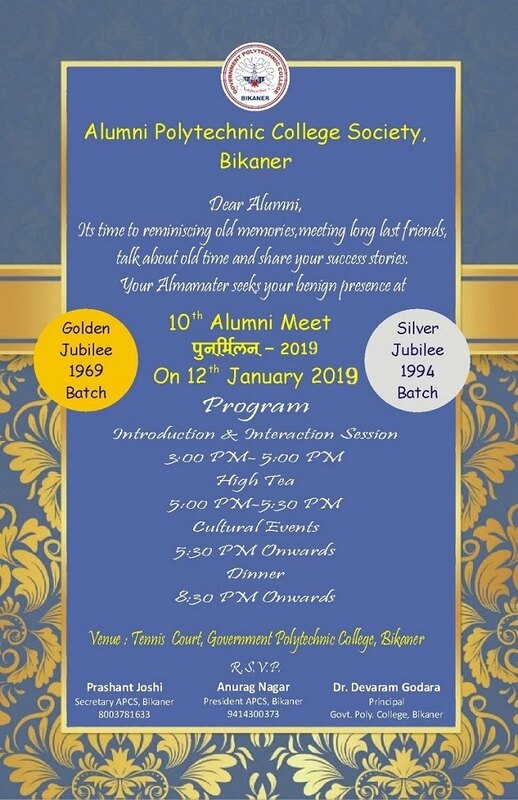 Alumni Passout year 2015-16 & onwards: 300 Rs. Alumni Passout Year Before 2015-16: 1100 Rs. with subject titled "Confirmation : Your Batch Year, No of family Members Coming"